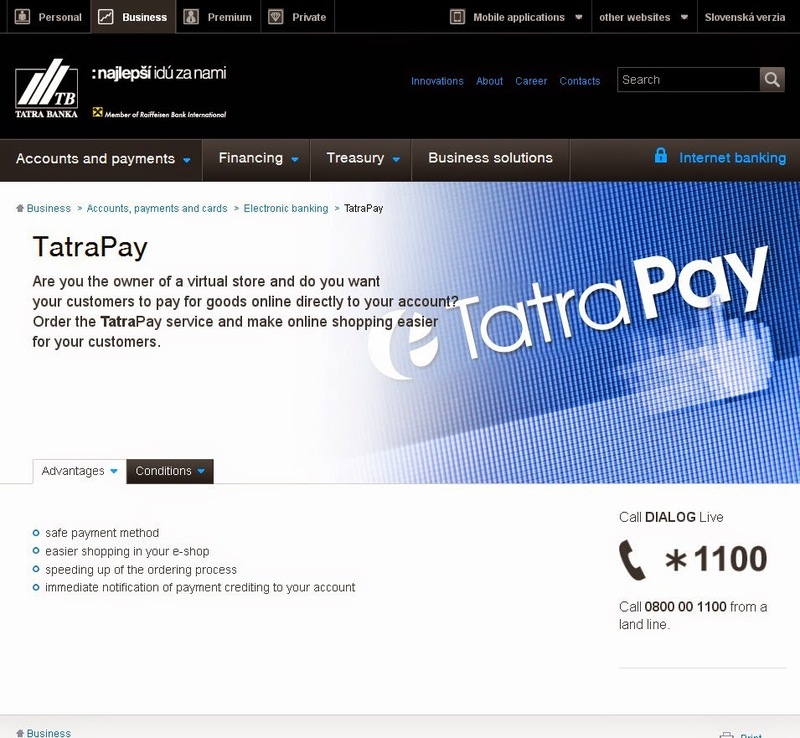 About TatraPay Tatra banka is a commercial bank in Slovakia. 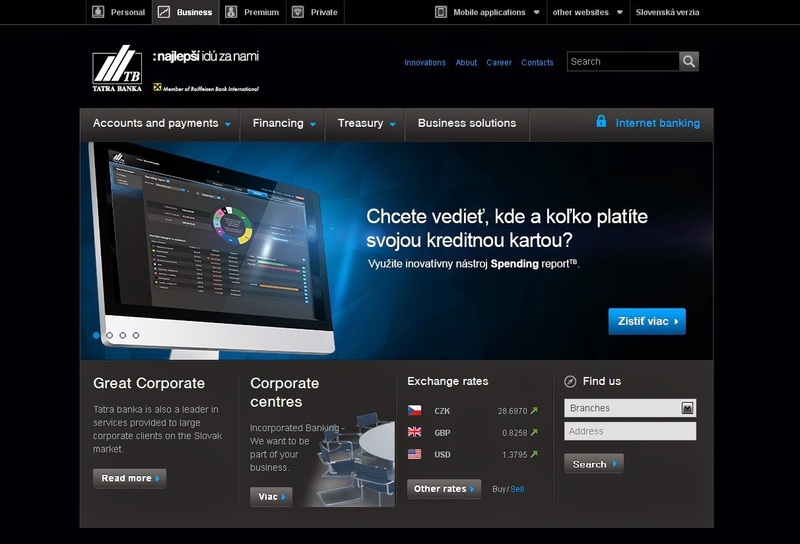 It was founded in 1990 as the first private bank in Slovakia. It took the name of the former bank, established in 1885, but not its assets. It started financial operations in December 1991. As of 2005, it had 140 branches, 15 commercial centers and 3,200 employees.